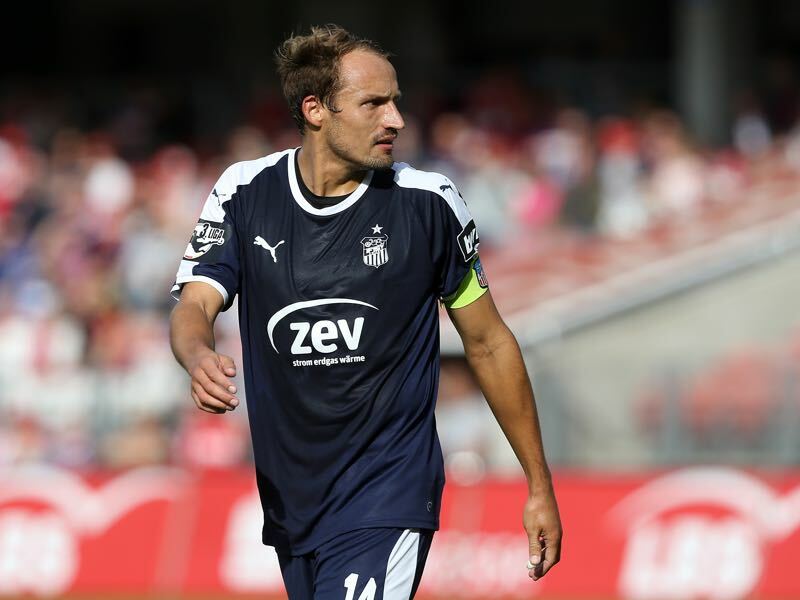 Daniel Bierofka was visibly upset after 1860 Munich’s poor performance in the 3-2 defeat to Karlsruhe on matchday 16. 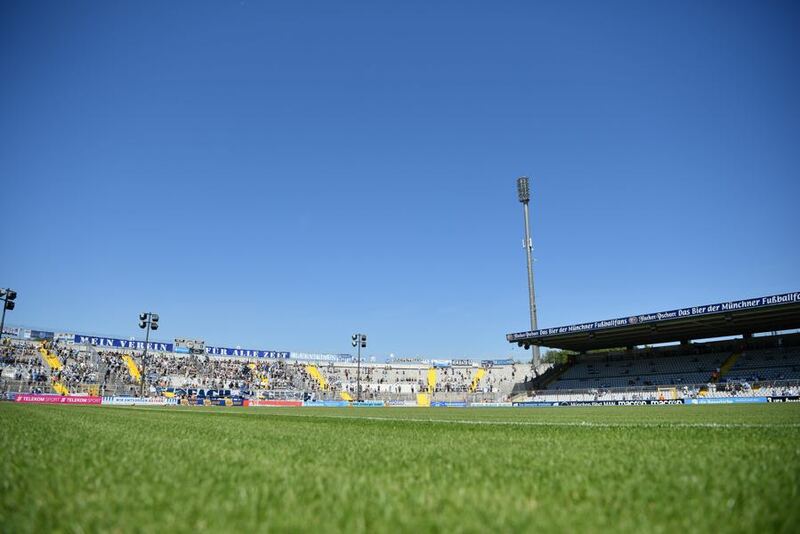 With that defeat 1860 are still waiting for a victory since defeating Eintracht Braunschweig 2-0 on matchday 12. “We need a different body language,” Bierofka said after the Karlsruhe match. In particular, the first 45 minutes against die Badenser was shocking. As a result, the 1860 head coach intensified the training sessions this week and also had his players assembled for lengthy video sessions to work through some of the mistakes his team has made in recent games. The 39-year-old head coach also doubted his team selection. “Perhaps I am not fielding the right players,” which suggests that the team might see a bit of a rotation for the game against Zwickau. Benjamin Kindsvater and talent Semi Belkahia are two candidates that could be moved into the starting eleven. Visit Munich and watch some football! Book your European football travel now by visiting Nickes.com! Rotating the squad alone, however, will not be enough. The head coach also has to re-engage the so-called leaders in the side. The only positive of the match against Karlsruhe was Adriano Grimaldi’s goal in the second half, the striker, in particular, is expected to deliver more in the coming weeks. Kindsvater, in particular, is viewed as a tool that could set the striker better in scene. “The players have to come out of their turtle shell,” sporting director Günther Gorenzel told the media this week. “Real leaders lead when things are not going well,” Gorenzel added. 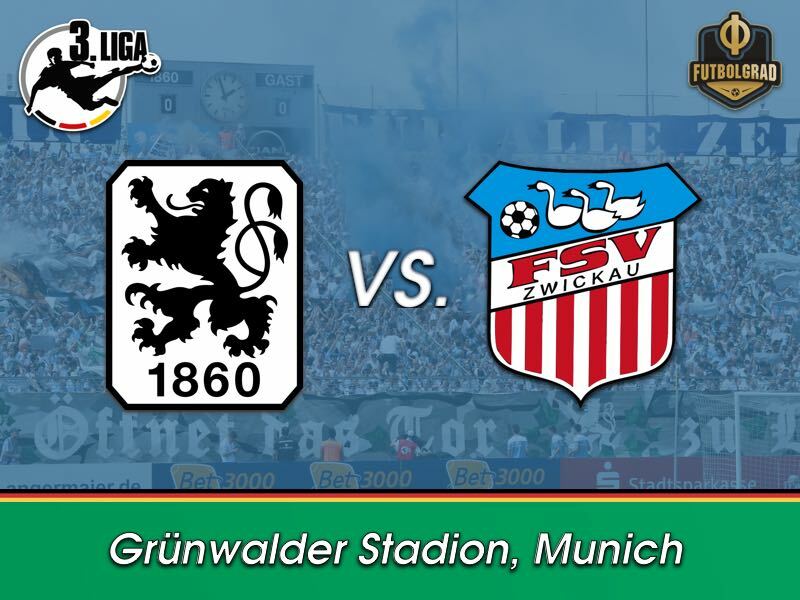 With Zwickau 1860 are perhaps facing the perfect side to end their drought. The two sides have never met in a competitive fixture and the East German side, founded in 1912, but played as Horch Zwickau, Motor Zwickau and Sachsenring Zwickau during the time of the GDR, Zwickau never played above the second division in unified Germany. This season Zwickau had a similar run than 1860 on the pitch. Just two wins in the last ten matches mean that Zwickau are even on points with 1860 in the middle of the pack. Off the pitch, the side from Saxony are missing €550,000 to continue competitive football until the end of the season. Another parallel with 1860 as die Löwen are still awaiting €2 million from their investor Hasan Ismaik. But while the Jordanian businessman tends to pay late things are a bit more critical in Zwickau. The lack of funds could even result in the Swans relegation before the season is over. Off-field problems that 1860 are all too familiar with. But given the seriousness of the matter in Zwickau 1860 perhaps have a psychological advantage and the time might be right for die Löwen to finally win a game again. Semi Belkahia is one of the players that could benefit from Daniel Bierofka’s mini-rotation. 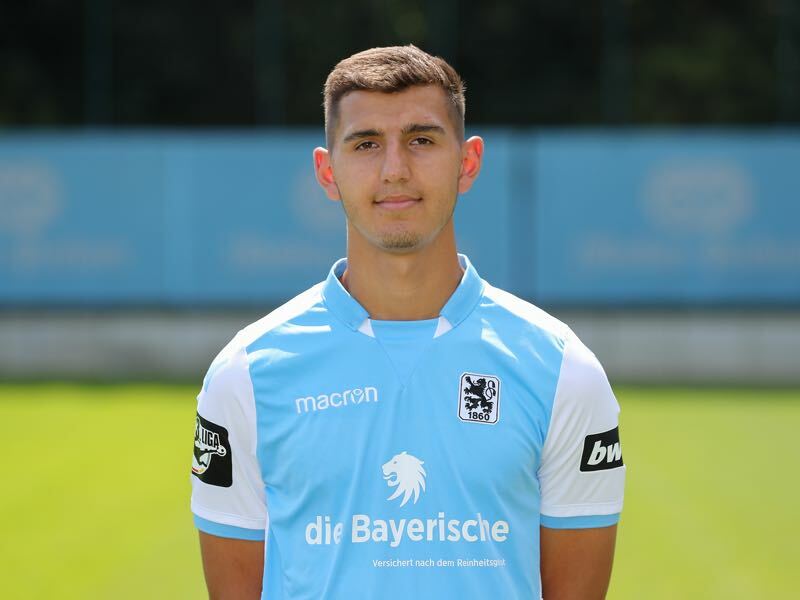 The 19-year-old German defender with Tunisian roots was signed from VfR Garching this summer and previously played in Bayern München’s and Hoffenheim’s youth setups. Bierofka likes Belkahia’s pace and dynamism attributes that could help 1860 to shake off some of the rust that has set over the last few games. Defender Toni Wachsmuth is Zwickau’s top scorer. The 32-year-old defender has scored six goals in the last 16 games and is always a weapon during set pieces. This is the first time the two clubs meet in a competitive fixture. 1860 Munich have not won in four matches and just once in the last ten games. Zwickau’s record is only slightly better, however, the Swans have won just two of their last ten games.